Pils M Ltd. was established in 1993 and it is a team of experienced architects and engineers. 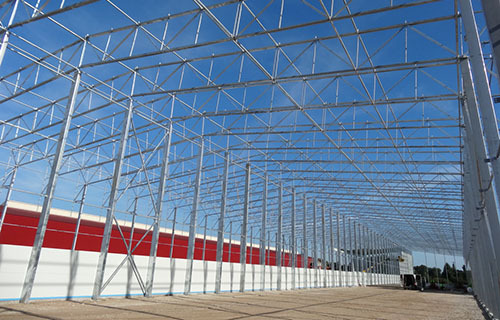 Our mission is the design and construction of civil, manufacturing and agriculture buildings. We offer a complex construction service – from the idea up to the key. The range of services includes settlement of all formalities, starting as of receipt of documents up to the supervision by author during the construction. We perform management of the construction plan and provide engineering consultations. 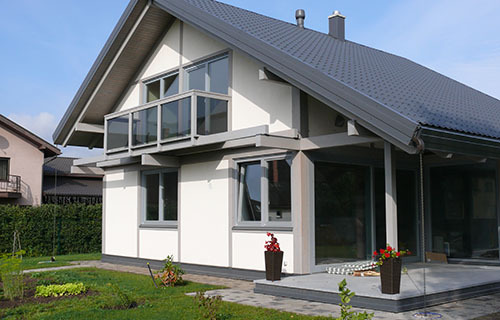 During these years the company has obtained huge experience in working out of designs for newly erected buildings, reconstructions and territory planning in Latvia and abroad. 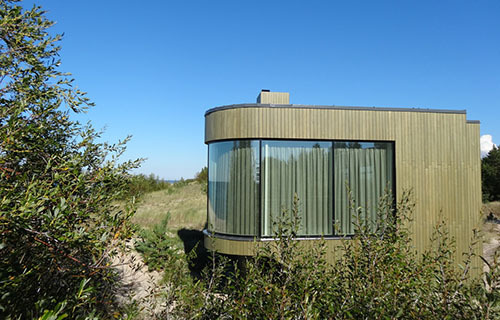 Winner of „Annual Award for the Best Private House Design 2013” – „Kapas”, Lielirbe, municipality of Targale, Ventspils region. 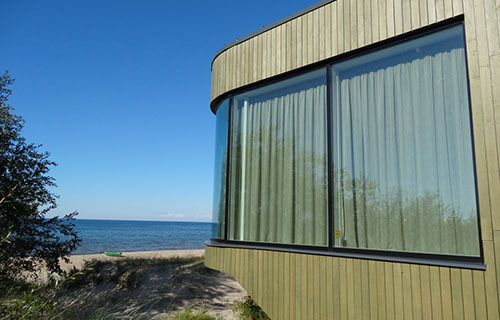 Exclusive dwelling house – Rotas street 16, Jurmala. Galvanization factory –. „Zn Metals Ltd.”, Aviacijas street 18a, Jelgava. 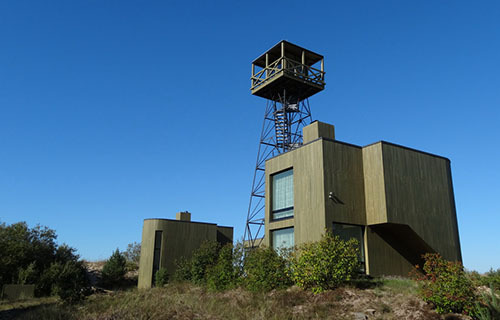 Major bird site in Northern Europe– JSC „Balticovo”, Iecava region. 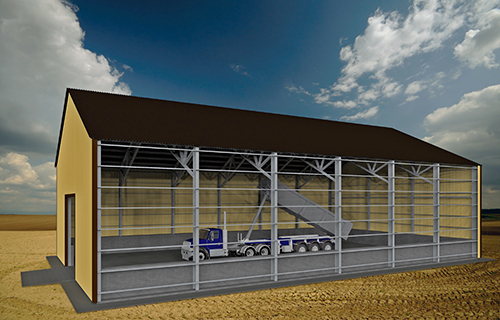 Major complex for grain processing in Baltic –„Linas Agro Ltd.” grain center (cleaning, drying and storing of grains), Vilnius g.62, Joniskis, Lithuania. Enlargement of cattle farm “Ozolini” – farm „Janlejas”, municipality of Ance, „Virpes ozoli”. Multifunctional commercial building „K-RAUTA” – JSC „RAUTAKESKO” Rezekne, Atbrivošanas street 190. Gym-hall in Druviena primary school – ,,Pagastmaja”, municipality of Druviena, Gulbene region. 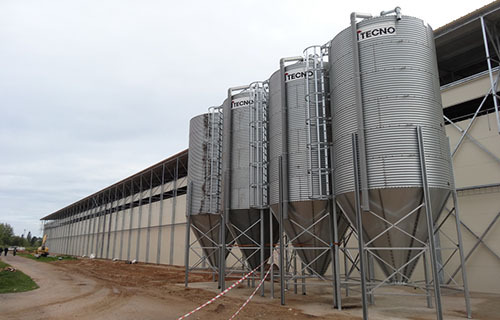 Silos and shed for loading –„LATGRAN Ltd.” factory, Gulbene region. Complex for waste water treatment devices – Eduarda Virzas street 21a, Iecava. 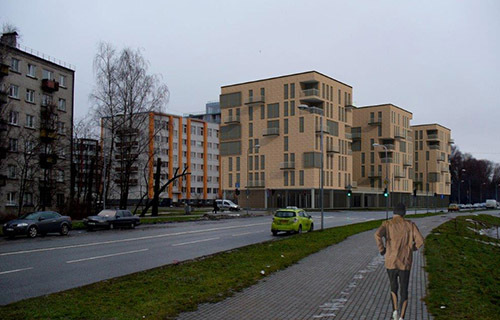 Building for fish container washing in port territory – Ventspils, Locu street 2b.